One of the most valuable benefits of buying into a franchise is the ability to tap into an already-established brand. For business owners, creating and defining a brand can be difficult and time-consuming, as the process requires a journey of self-discovery, and coming up with a fresh take on your business in an industry that offers many options can be a tricky puzzle to solve. Here's how embracing franchise branding can boost a franchisee's business on a local level. While branding involves the creation of a logo, and consistent imagery on packaging, website, and promotional materials, it's about much more than that. Branding is your promise to your customer. It's what sets you apart from your competition. It reflects your company's mission, the unique benefits of your products or services, and the qualities that are associated with your company. A brand is the "personality" behind your business - a way to differentiate a product from other products in the same way that people can differentiate themselves from other people. 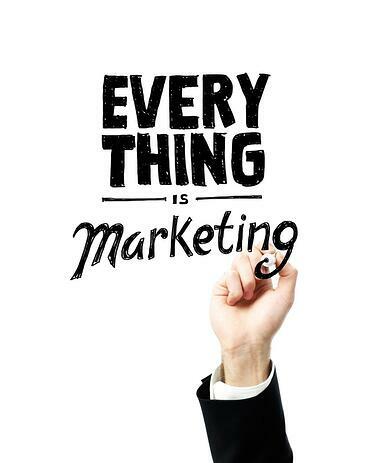 Having a solid understanding of your brand will allow you to stand out in a competitive landscape. When potential customers are trying to decide between your product or service, and that of a competitor, a solid a trusted brand is what will get you that business. You're more likely to trust a person if you have a clear understanding of who they are, what their interests are, what they stand for, and whether or not they can be trusted, and if that person knows someone in your circle of friends, that strengths the relationship. The same applies to a company's brand. 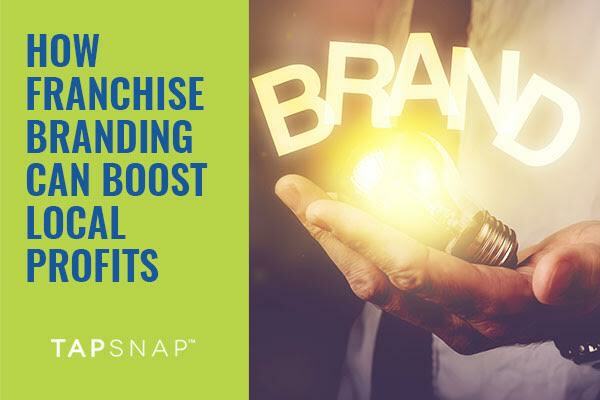 How can franchisees benefit from franchise branding? When you join a franchise, the toughest work has already been done for you, allowing you to merge into an established brand seamlessly instead of trying to create your own brand from scratch. By aligning your business with the overarching brand of your franchise, you are able to feed off an existing brand promise. Customers can trust that you will provide the same level of service and quality because you are associated with a brand that has been tried and trusted by other customers. For example, if a consumer goes to Starbucks - no matter the location, they know what they can expect from their experience in the store. The staff will be dressed the same. The drinks will be ordered in the same manner, and the coffee will be prepared and served in the same way. Customers trust the brand, and it is extended equally and consistently through each and every franchise location. Now if that same Starbucks location were promoted using a different logo - or even company name, would the customers trust that they would have an equal experience? Not likely. Instead of meeting up with an "old friend" (a familiar brand), they would be faced with a "stranger" (an unfamiliar business) - someone they don't know or already trust. When buying into a franchise, it's important to remember that you're also buying into a brand - and that will be an asset for your business. As long as you embrace the company's overarching values, look, voice, processes and level of quality, you will reap the benefits of franchise branding.